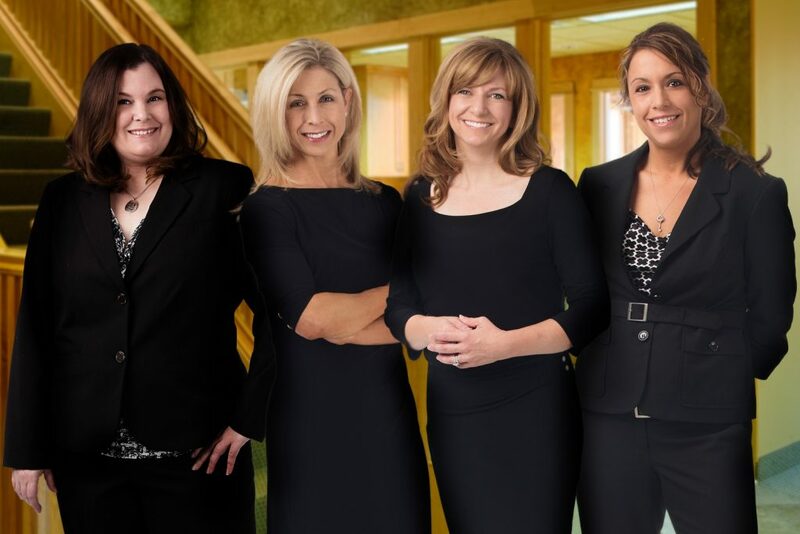 Sauro & Bergstrom, PLLC is conveniently located off of 494 and 10th Street North in the St. Paul suburb of Oakdale, Minnesota. Our principles have extensive experience in many areas of law and are frequently recognized by their peers for their extensive practice knowledge. The firm offers a free 1-hour confidential consultation. Our entire staff is devoted to helping you, listening to your needs and working through your situation in a discreet, professional manner. Our attorneys have successfully handled thousands of cases and aggressively fight for our clients while providing practical advice to maximize their financial investment in the litigation process. Our attorneys have the knowledge and skills to fight for your case. We know how to help. We offer skilled and highly professional representation in all civil and commercial litigation matters. Whether your case involves a construction defect claim or dispute with your insurance company, we can help. If you have water intrusion or mold in your home, we would like to talk to you. Feel deceived in a real estate transaction? Our attorneys have a track record of securing six figure arbitration awards and recission orders. Contact Sauro & Bergstrom at 651-389-9915 to learn how we can help with you with your legal matter. Call us today. We realize that legal bills can often be unpredictable. We pride ourself on open and honest communication with our clients about the costs, risks and benefits associated with their position in any legal matter. We only charge for what we do and our clients benefit from our experience. Why pay an attorney to reinvent the wheel? We know the areas in which we practice and can provide you with reasoned advice as to your expected financial outlay. For general matters, we charge on an hourly basis recording time to the 1/10th of the hour. So you will only be billed for what we actually do. Our itemized bills are designed to keep you up to date on your case at all times. For your convenience, once the initial retainer is paid, we accept credit card payments for your on-going legal charges. We remain steadfast in our commitment to provide you with the best legal service possible at competitive pricing. Accurate and timely billings are the key to a successful partnership with our clients as we assist them in their legal problems. There is no need to pay for downtown marble offices, skyscraper views or covered parking. There should be no need to fight traffic to have your legal needs handled. Visit us at our newly-designed Oakdale facility.